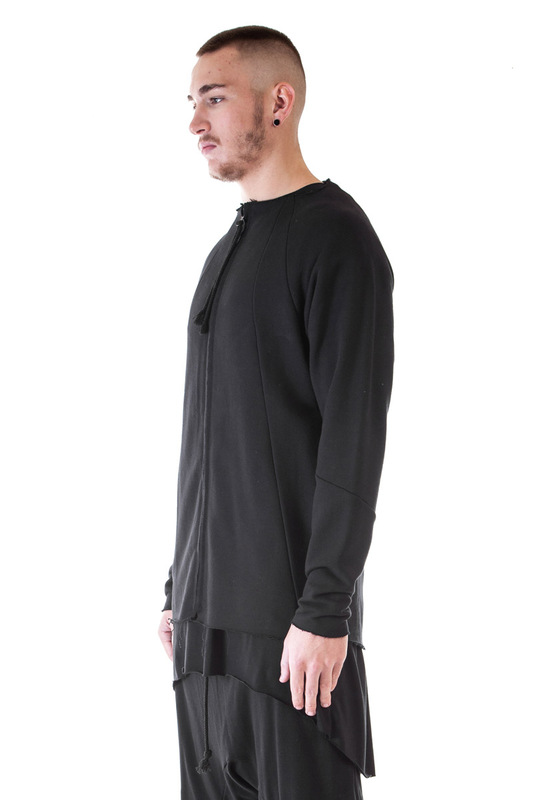 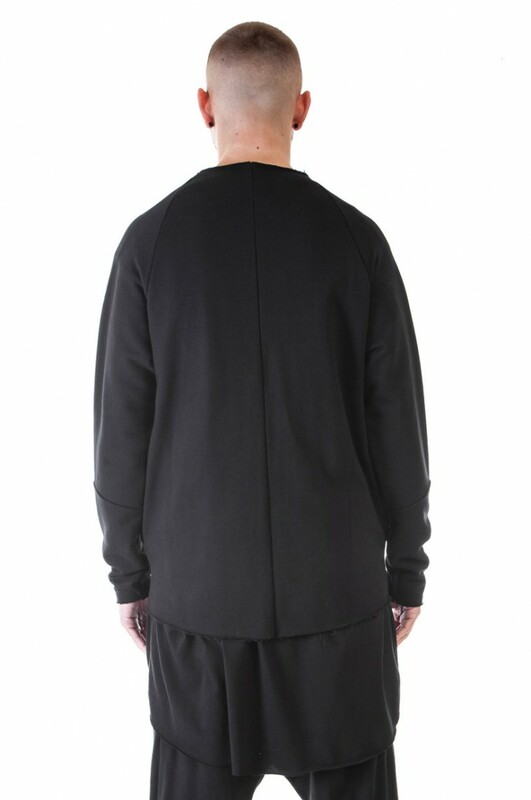 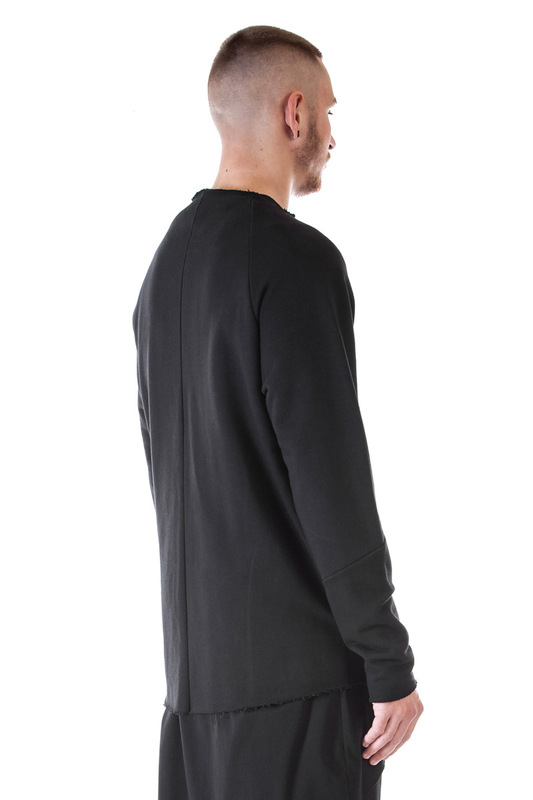 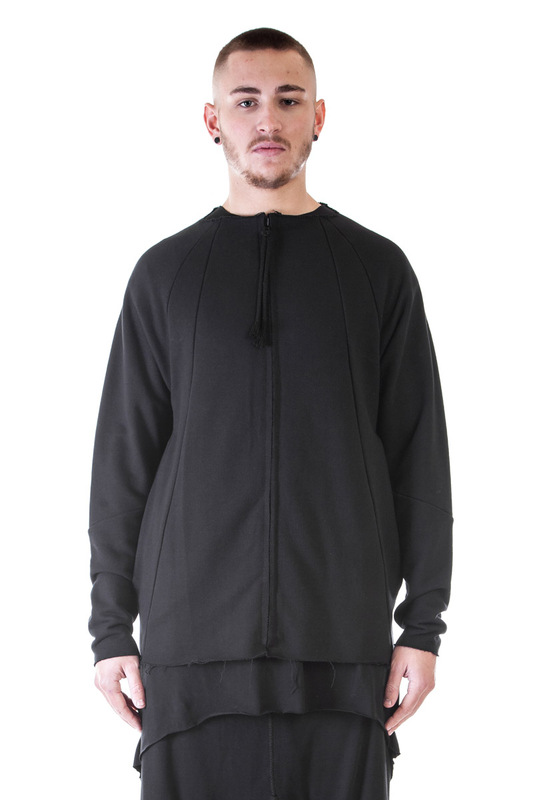 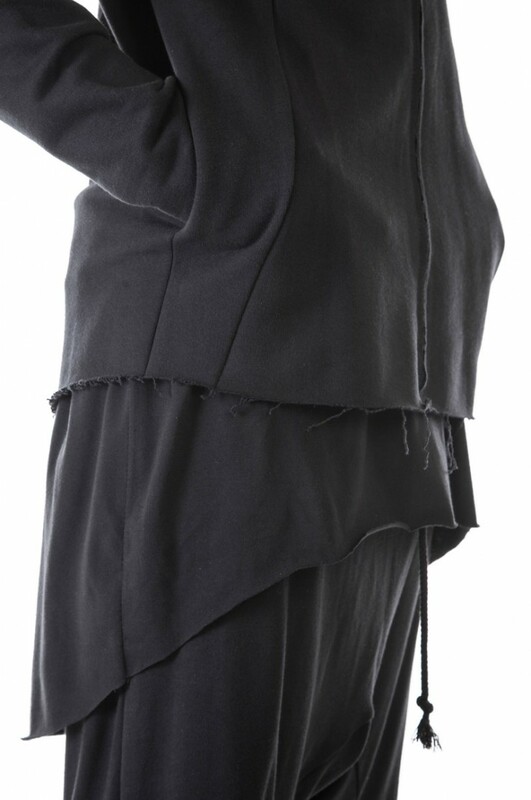 Mid-length jacket made from high quality 100% loopback cotton jersey with 2 side pockets. 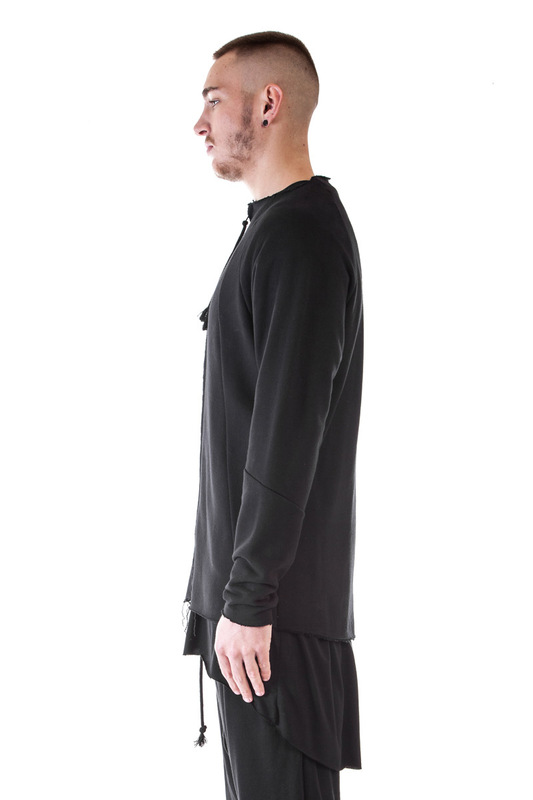 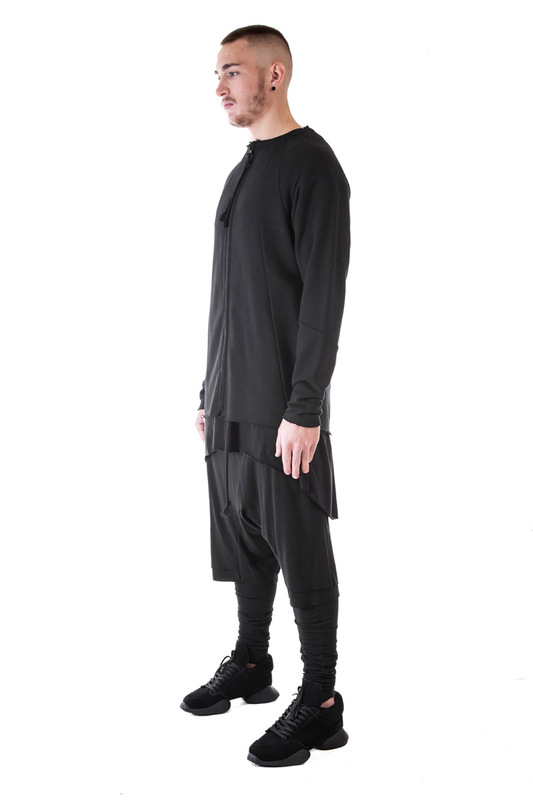 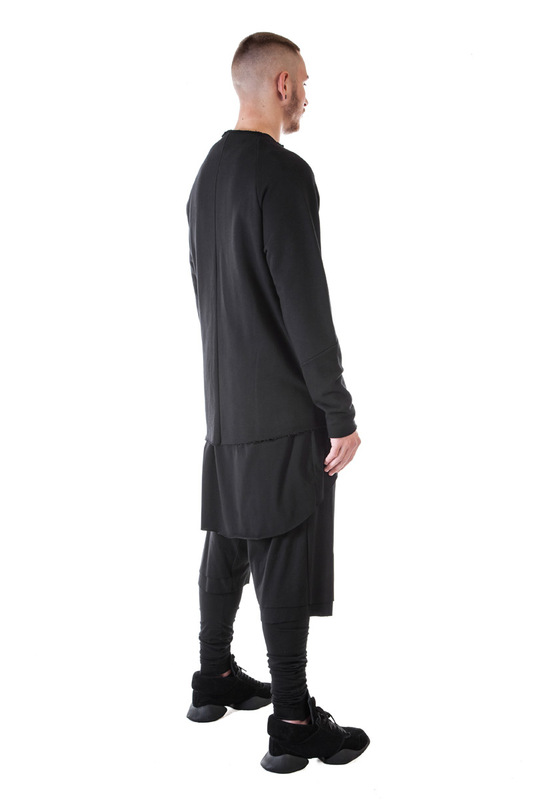 It is a cropped fit with raw neckline hem and cuffs. 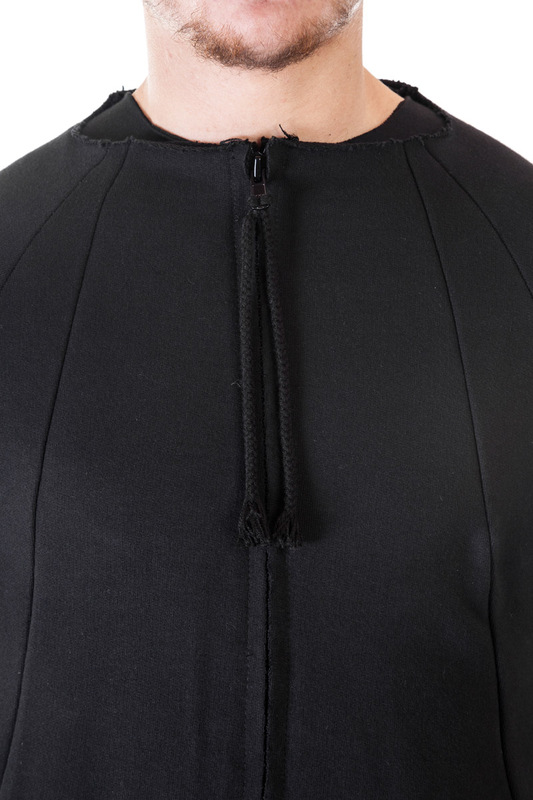 Finished with a ykk zip.